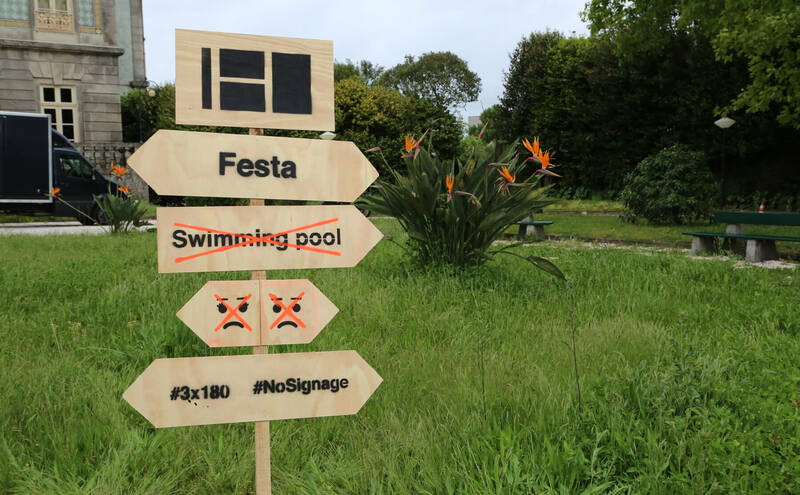 Sponsoring this event was an unique manner of applying our No Signage project and create the environmental design for the 3rd Anniversary celebration of Canal 180. 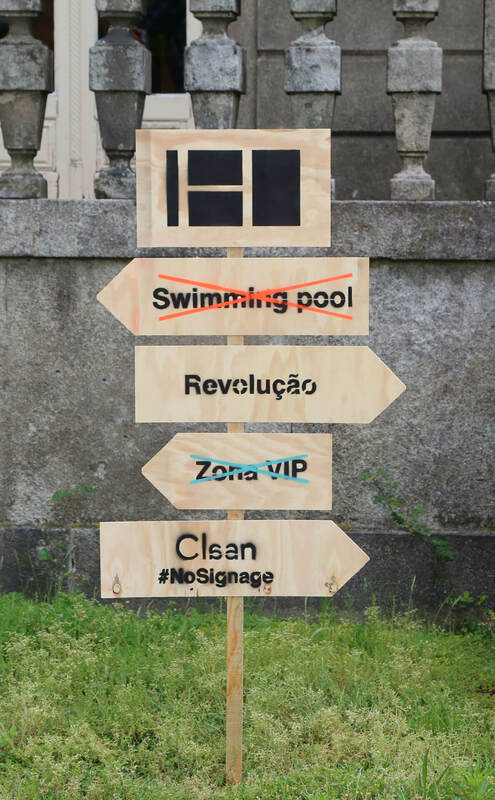 Sponsoring this event was an unique manner of applying our No Signage project and create the environmental design for the 3rd Anniversary party of Canal 180. 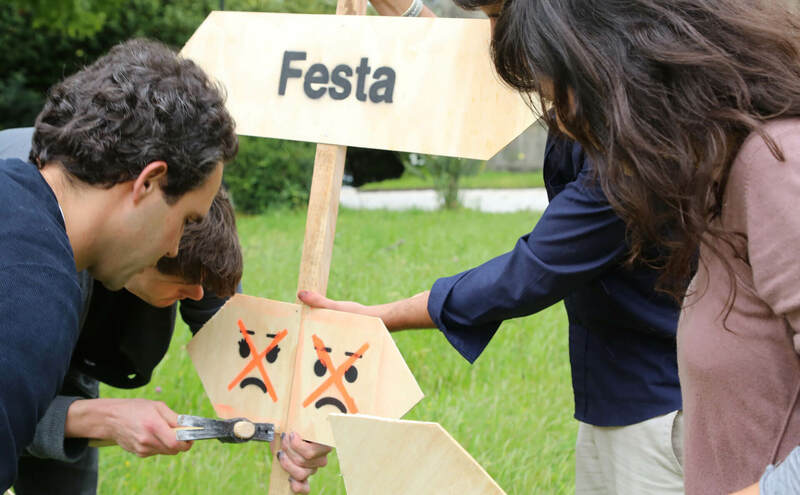 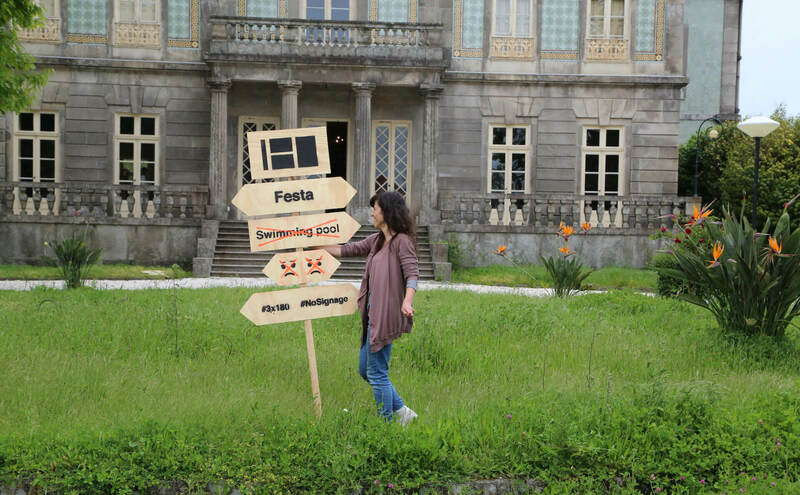 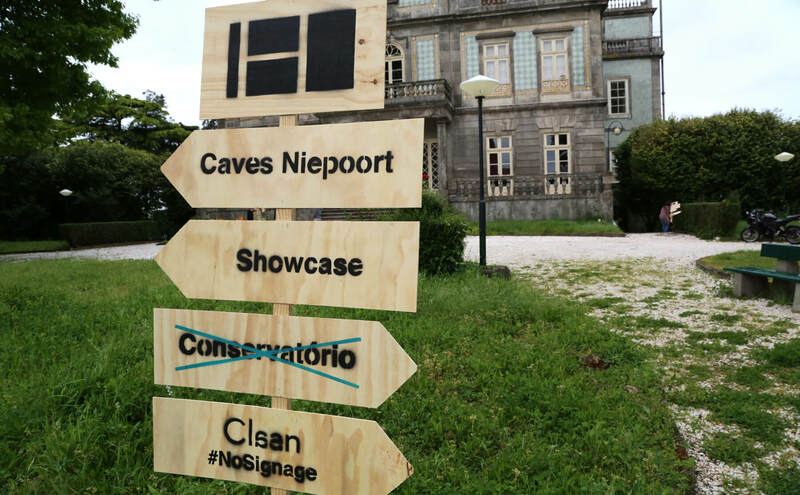 This party with concerts, free-drinks, a photo-booth and a poster exhibition was a celebration for friends and for the general public held in a beautiful palace”Palacete Pinto Leite” in downtown which used to be the Conservatoire of Music in Porto. 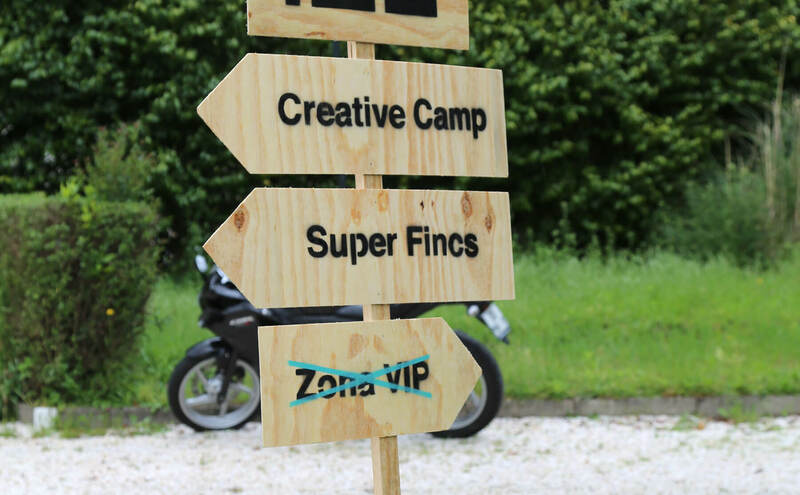 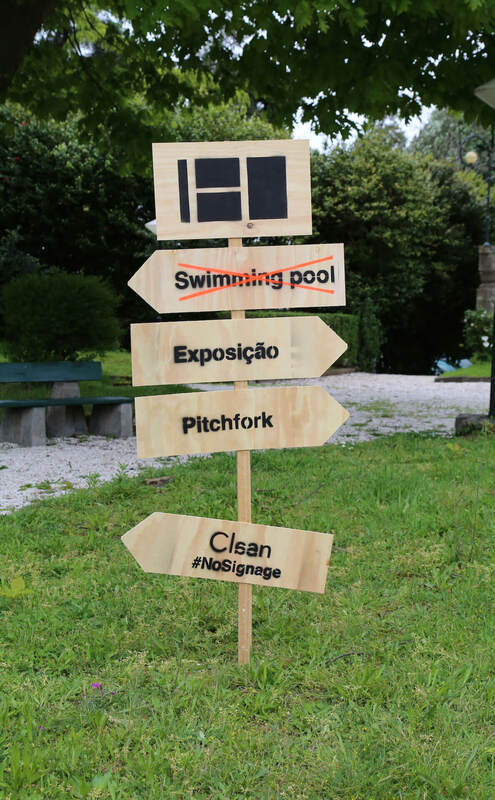 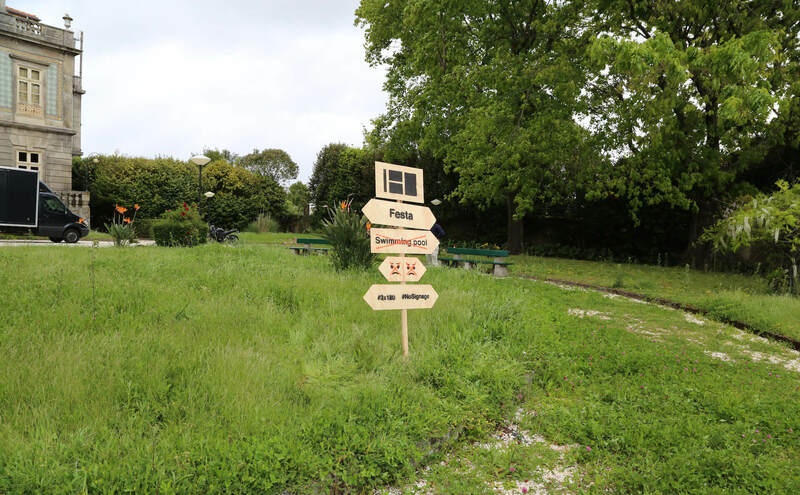 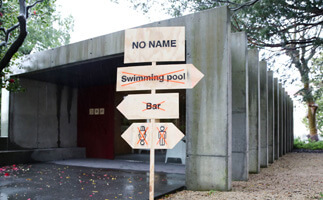 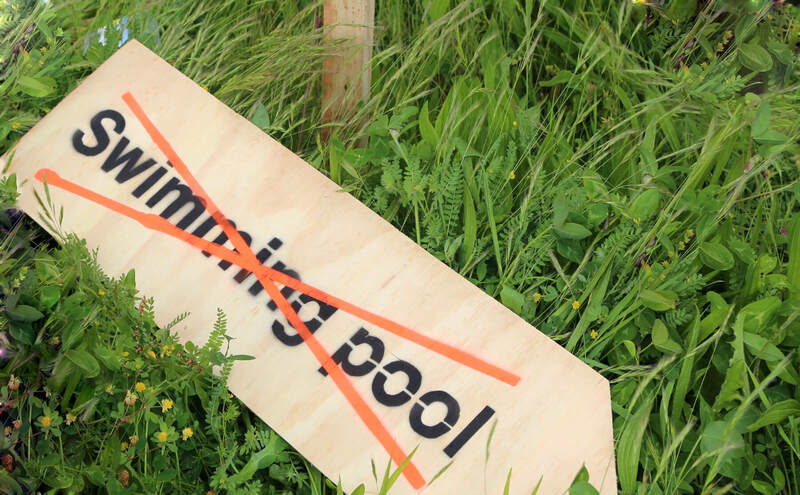 We designed a produced all the signage for the event according to the needs of Canal 180 and by merging some characteristics of the No Signage original project, like the no swimming pool, with real signage information of directions and sponsors. 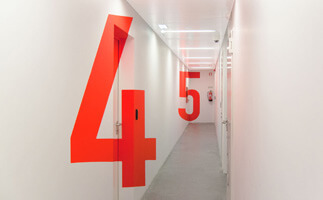 We created a signage system and tailored a communication strategy which expands beyond the walls to turn the Innovation Center into a landmark and communicate through the signage the aspects of research, experimentation and science.